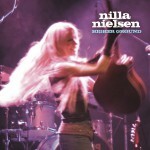 Nilla Nielsen has released five albums and an autobiographical book. 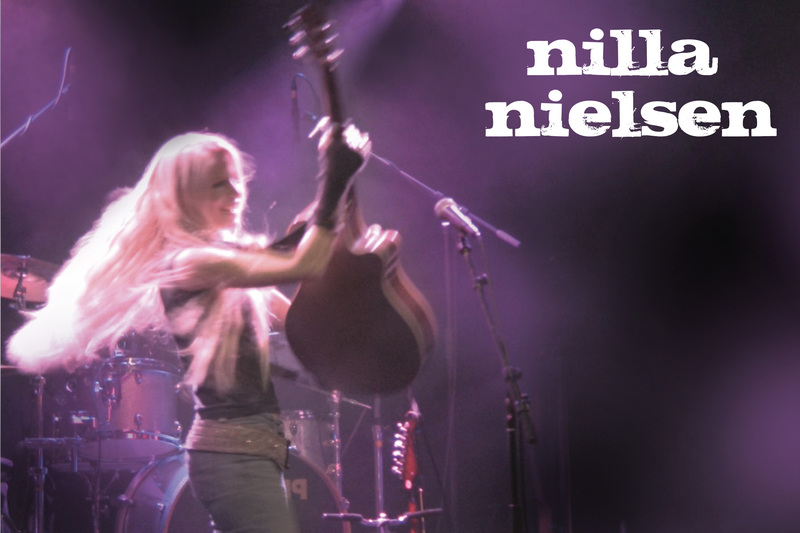 Nilla has played numerous venues and hundreds of concerts the last years, both solo and with her band, touching peoples hearts with her radiant aura, positive energy and warm amazing voice. Her lyrics are strong and personal, always with a story to tell, may it be personal experiences from her own life, or topics such as politics, the environment, dreams of a better world with more compassion, or quirky lyrics describing difficult or simply happy love stories. 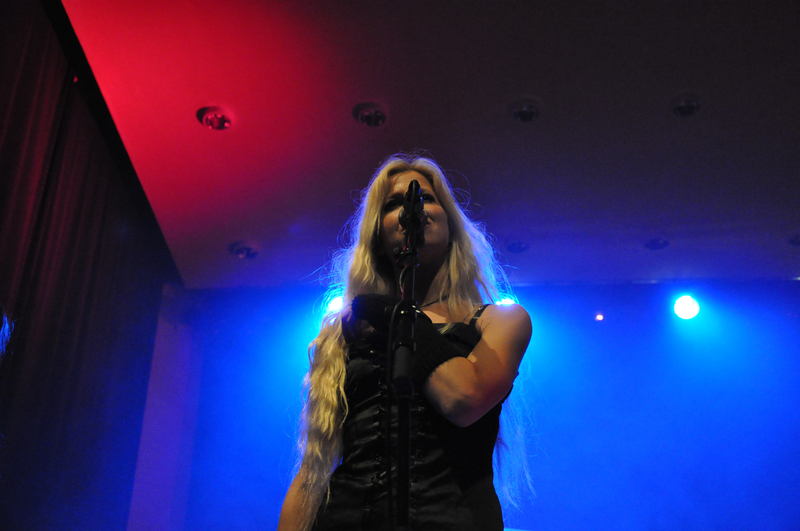 Nilla can be booked as an solo artist, as a duo with her guitarist or with her full band. 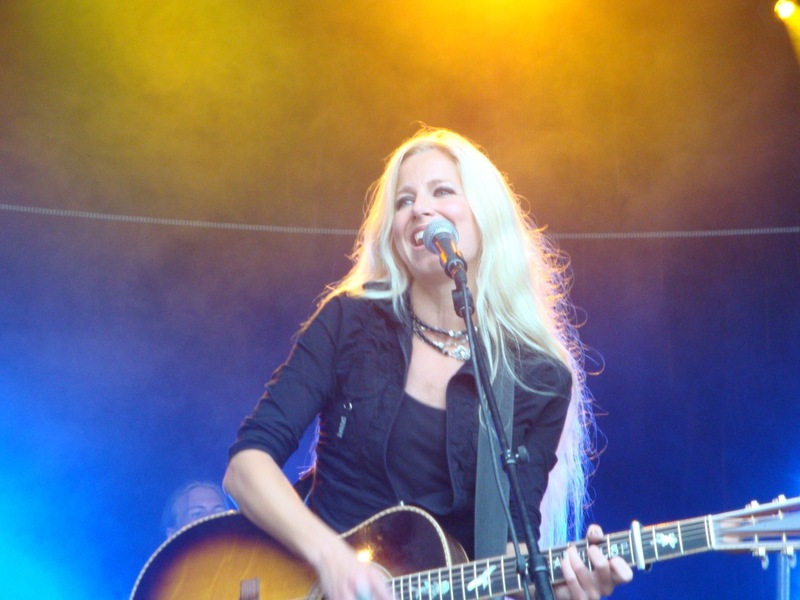 Nilla Nielsen, is a Swedish singer, songwriter, author and music producer from Helsingborg. 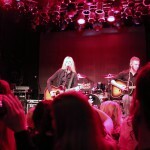 Nilla started the record company Gecko Music in 2004 and debuted with the album “Redemption Sky” at the end of that year. The sequel “Shellshocked” came 2008. 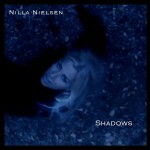 In 2010, Nilla released two albums, the ambient “Shadows” (in January) and “Higher Ground” (in June). 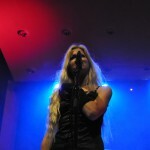 In 2012 Nilla released “Så nära” (So Close) where she sings in Swedish. In 2014 Nilla released her autobiography book “Valhajsflickan” (“Whale Shark Girl – a true story about and by a survivor”, with an accompanying soundtrack with a collection of songs related to the story). 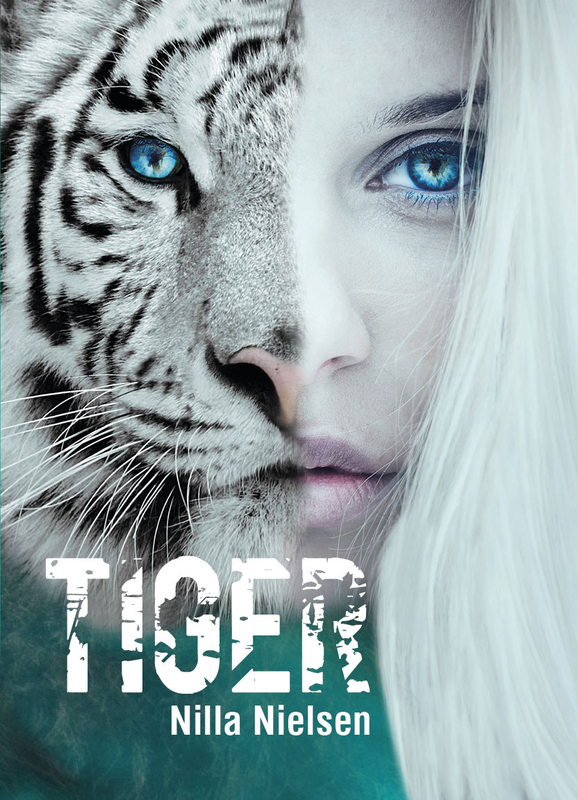 Soon after “Redemption Sky” was released, she traveled to Thailand to gather strength in her favorite element among sharks, dolphins and other sea creatures. Nilla was severely injured in the tsunami on Phi Phi Islands and was sick with infections more than a year thereafter. The experience has naturally been reflected in her creation. The moving song “Himmelen måste saknat sin ängel” (single in 2008), is dedicated to all missing. In January 2010 she released her third album, ambient “Shadows”. In June 2010, Nilla Nielsen released her fourth album, “Higher Ground”, which she wrote, produced and in which she plays most instruments herself. 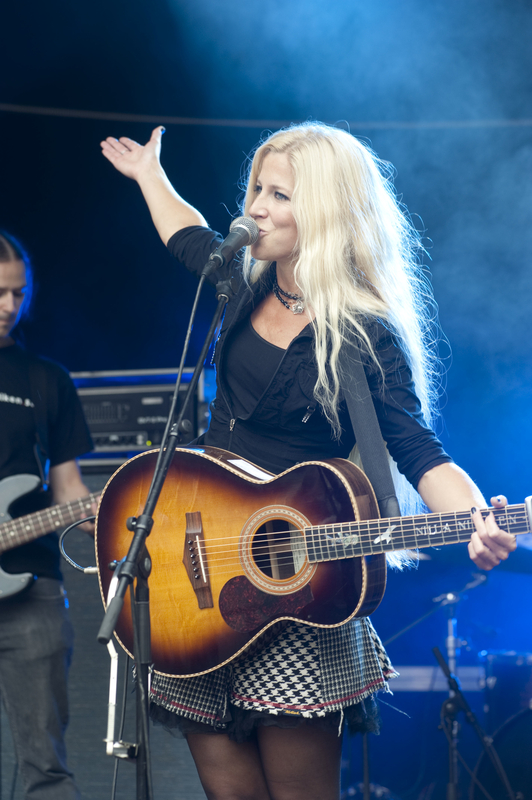 In July 2012 Nilla released her fifth album, “Så nära”. It’s the first time she has released an album entirely in Swedish. The album received good reviews. 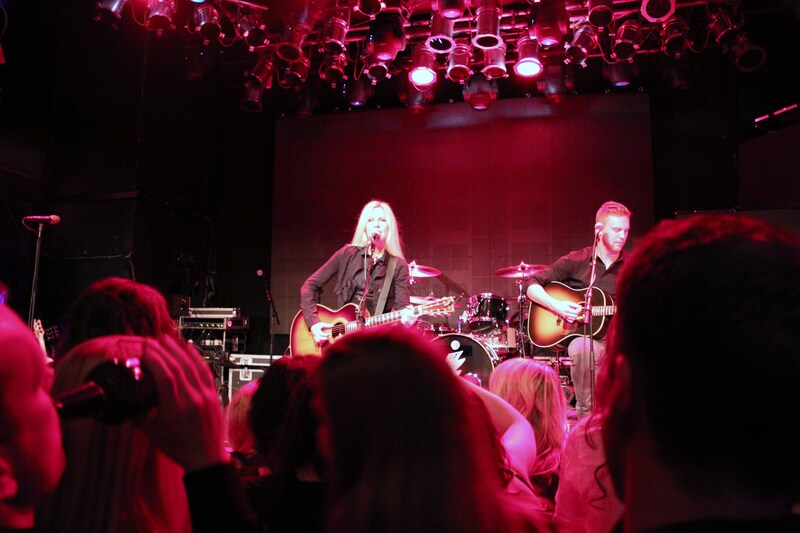 In 2013-15 Nilla has toured extensively. 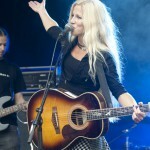 She has played festivals and lots of venues – mostly in Sweden, but also in Denmark, Norway and the Azores (Portugal). 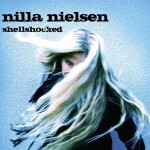 In January 2014 Nilla released her autobiographical book “Whale Shark Girl – a true story about and by a survivor”, with accompanying soundtrack with a collection of songs related to the story. In September 2016 Nilla released her first suspense novel, ”Tiger”. Nilla Nielsen has also worked with other artists, such as Mikael Rickfors, Dan Hylander, Janne Bark and Lasse Lindbom. 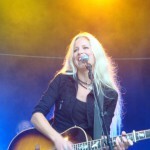 Nielsen retrieves her influences from the likes of U2, Jimi Hendrix, Alanis Morissette, Bob Dylan and Tracy Chapman, which many times has resulted in a personalized mix of rock ballads and indie pop.